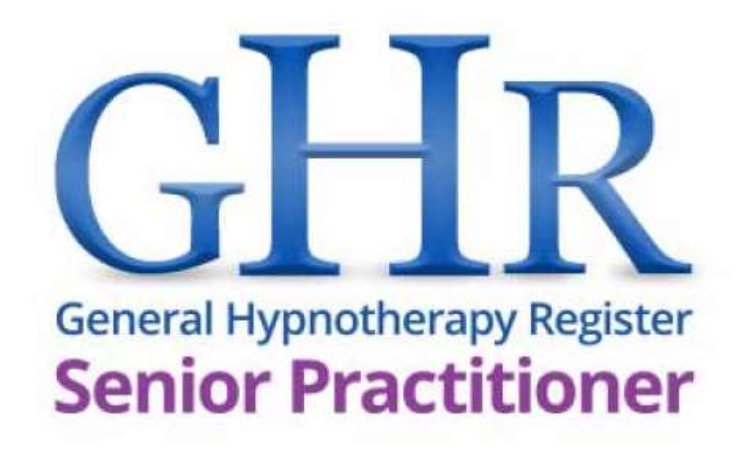 I trained in 2005 and have over 14 years clinical experience and expertise as an Accredited Senior Clinical Hypnotherapist, Psychotherapist & Supervisor. By industry standards, this is a very long time in clinical practice. Considered by many to be a leader in the field of modern effective clinical hypnotherapy and one of the most established practitioners there are in the UK. Certainly one of the most successful hypnotherapists there is in Bristol and the UK. I practice from two clinics, the first clinic is within The Arches Therapy Rooms in Cotham, Bristol, BS6 5QZ (See Photos). This is so that my clients in BS1, BS2, BS3, BS4, BS5, BS6, and BS7 or the surrounding areas can access therapy from a convenient central location (only 3 minutes from the city centre by car). The second clinic I practice from on Fridays is at 5 College Fields in Clifton, about 5 minutes walk from Clifton Village. Booking is reserved exclusively and limited to six spaces. See website for booking details. A waiting list applies for appointments in Clifton. I am also qualified to supervise, mentor and teach other hypnotherapists and other hypnotherapy supervisors in clinical practice. (I am at full capacity with the therapists and graduates I supervise and as always, there is a very long waiting list of therapists that are waiting to be mentored by me). Invariably, people know I am very successful and well known in the profession for my specialist areas of expertise, but I am best known for my extensive Neuroscience knowledge and enhanced psychological education. Exam Nerves. Fear of Failure and pressure to achieve. Clinical Hypnotherapy uses practical, modern and well-researched strategies to help people make significant, positive changes in their lives in a relatively short period of time. It works on things when we know that we would like to change yet we are unable to put those plans into action. This is where hypnotherapy comes in to help you become unstuck and move forward. Working with Solution Focused Hypnotherapy, we work together, collaboratively, to look at what you want to change and achieve rather than on the problem(s) that prompted them to seek change. The approach focuses on the present and your preferred future and not on the past. Hypnosis is a completely natural state and it often occurs when we are deeply absorbed, like watching television, reading a book or doing something repetitive. Being hypnotised tends to vary from person to person as everyone experiences hypnosis differently. In general, most people tend to feel very relaxed and comfortable whilst being hypnotised. When this occurs we have access to the subconscious mind where the mind can let go of whatever is holding you back and enter into a solution based intellectual mode whereby negative behaviour patterns can be changed in favour of more positive patterns and where unwanted habits can be effectively changed. This is exactly why Solution Focused Brief Hypnotherapy is increasingly becoming the ‘treatment of choice’. I am a Senior Practitioner and a Level 5 Clinical Hypnotherapist, Psychotherapist and Clinical Supervisor. A level 5 Qualification is currently the highest award in the country of its kind. I trained in 2005 at the Clifton Practice in Bristol, an accredited centre of excellence and the Gold Standard of Hypnotherapy Training. CPHT is one of the foremost and leading Hypnotherapy establishments in the UK. I am registered with all the above which ensures that I meet national standards and abide by a strict code of conduct, performance, and ethics. 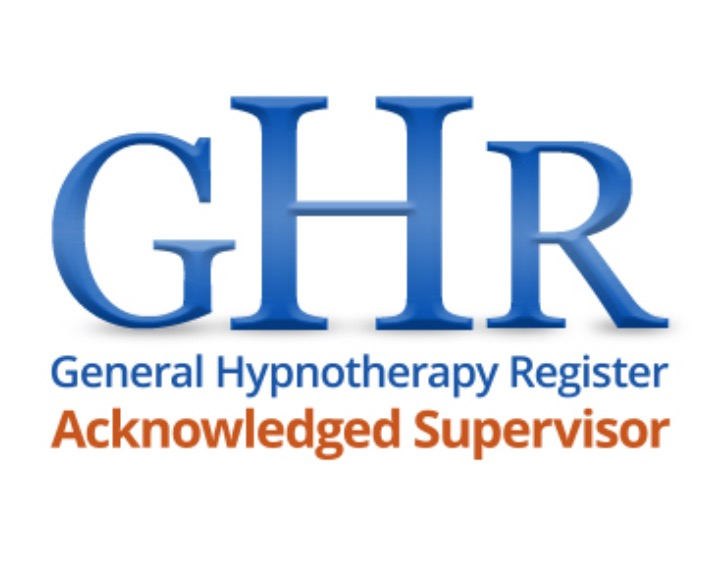 When choosing a Hypnotherapist to ensure that they are registered with the CNHC and check their details are in the database in order to protect and safeguard yourself and that they regularly attend supervision. I am a consistent regular attendee of supervisions and now peer supervision as is required at Senior Level. From 2019 I started to supervise other Senior Supervisors. I believe all practitioners have to attend regular supervision and that this be a requirement to practice. Additionally, I regularly attend courses, workshops, seminars (see above) and I research/read continuously to keep abreast with any changes or advances within Neuroscience, Neurobiology, Neurodynamics, Neurochemistry, Psychology, Psychotherapy and everything related to the brain and the wider profession. This ensures that I always keep my advanced/prolific learning and continual professional development up to date. I tend to get referrals for complicated and complex areas. I also see numerous cases where they have had therapy/hypnotherapy somewhere else beforehand but have been highly recommended to see me instead. Due to my extensive caseload, I am not taking on any further cases involving depression or smoking cessation. Due to demand to see me for appointments, I may provide an appropriate referral in the event that you require an appointment sooner than I can offer. *£75 Paid in advance on the day of booking to secure the appointment. Subject to terms and conditions. *Fee £75 Duration: 50 minutes. Subject to terms and conditions. By prior arrangement only and payable in advance. Details available upon request. **Clifton fees differ (available on request) and are reserved for six clients that commit to block booking only. A waiting list applies for Clifton. Contact me to add your name to the waiting list. (lasts up to two hours and includes a complementary relaxation CD, & further supporting documents) Before 5 pm only. For stop smoking sessions I ask for a non-refundable deposit of £125 payable via PayPal or bank transfer, at the time of booking to secure the appointment. Subject to terms and conditions. Stop smoking appointments can not take place in Clifton due to limited availability of sessions that are reserved for 1:1 face to face /recurring weekly attendance. At the initial consultation is where I find out a bit more about you and how you would like hypnotherapy to help you. I also explain in great detail how the brain works and what Hypnosis is and what it is not, what it can and can’t do. This session is likely to last for approximately 50 minutes. Subsequent sessions are 50 minutes. Due to high rental costs there are no discounts or concessions. My fee is higher than some other hypnotherapists due to my extensive experience, knowledge, and expertise. Please note that due to a continuation of such a high demand for appointment times to see me that arranging an appointment will now be between the hours of 9am-5pm, Monday to Friday only. Unfortunately, due to demand to see me for face to face 1:1 sessions, I am unable to factor in Skype sessions, telephone consultations, home visits or same day appointments. The clinic is closed on weekends and phones are switched off until 9 am on a Monday. I offer both short-term and long-term work, depending on your individual needs and requirements. You can call or email me to ask any questions about the process or whether hypnotherapy can help you. I am pleased to say that around 98% of my work comes via recommendation, word of mouth or referral. "Research shows that there is more evidence for Hypnotherapy than any other Complementary Therapy...by using hypnosis people can perform prodigious feats of will power and self healing". Hypnotherapy is a fast, effective and powerful tool for lasting change. I can't thank you enough for the help you have given me in returning my sleep pattern back to almost what it was before I became ill. Any periods of wakefulness are because of pain in my legs. Sleep is something I used to take for granted but now it is something I value and am grateful for. Chronic Insomnia and Pain, Bristol. I will be forever grateful to you for the help you gave me. You took a bag of highly stressed anxiety, suffering from the worst exam nerves in history and transformed me. I walked into my exams calm and confident and walked out as a winner. My only regret is wasting time by not going to see you sooner! I'm so glad to hear you are doing so well. I would always recommend you as the level of work you deliver is first class quality so to speak. In other words, it worked for me and others I know of,... even now, years after seeing you. Thank you. I can not emphasise enough how much better I feel in such a relatively short time. Thank you Michael, you truly are a great professional and also a lovely bloke too! So far so good, not touched a cigarette since I saw you, not even thought about it that much actually..